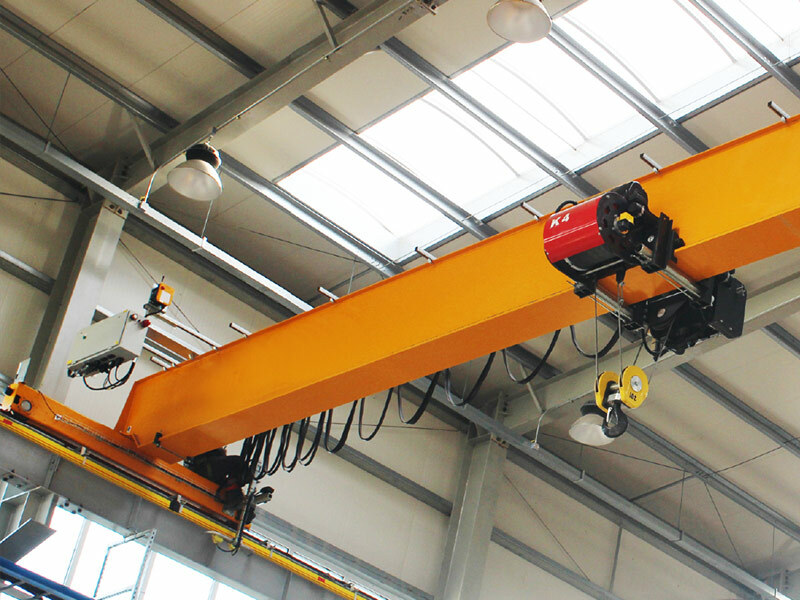 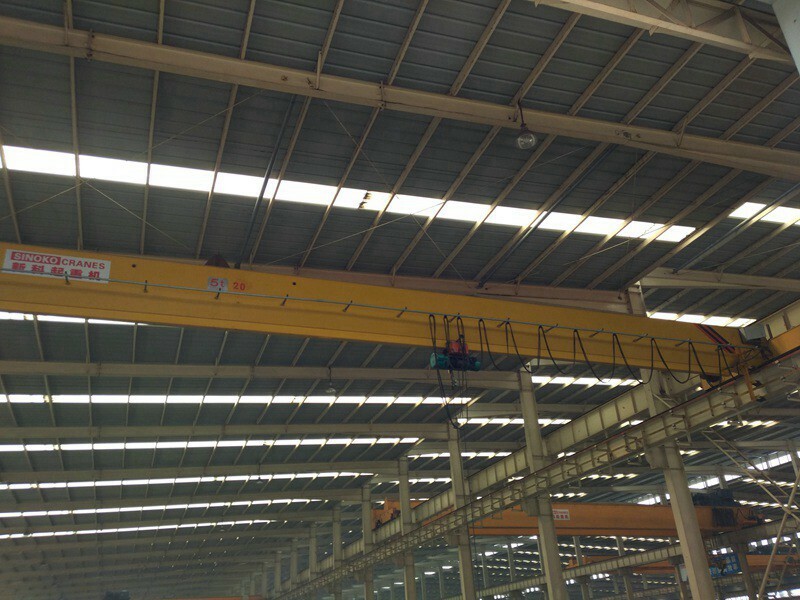 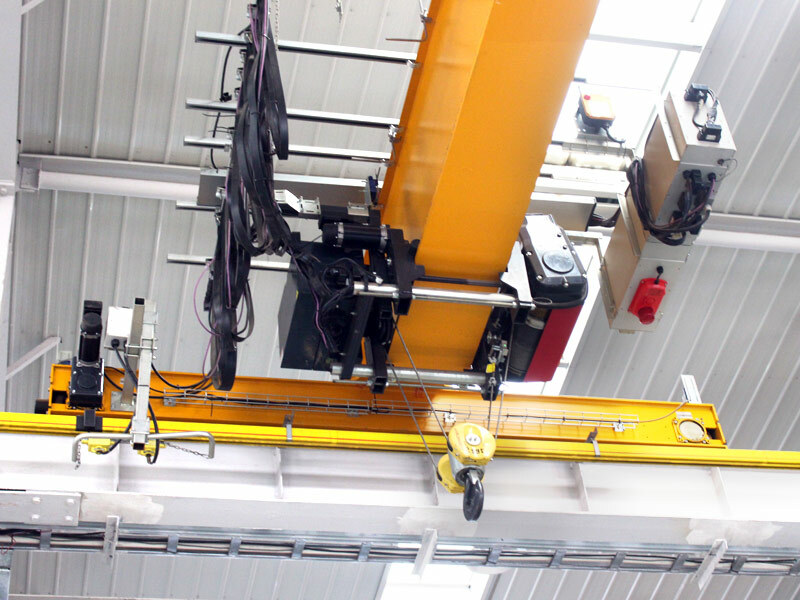 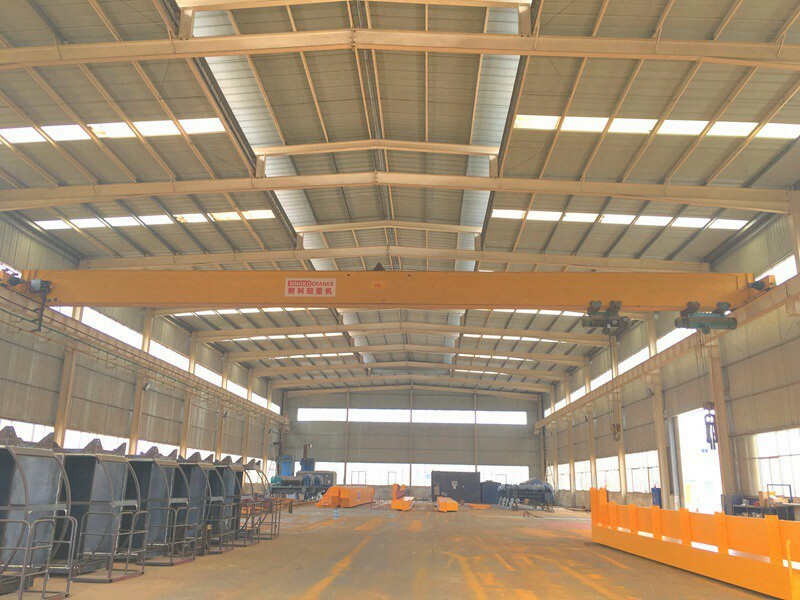 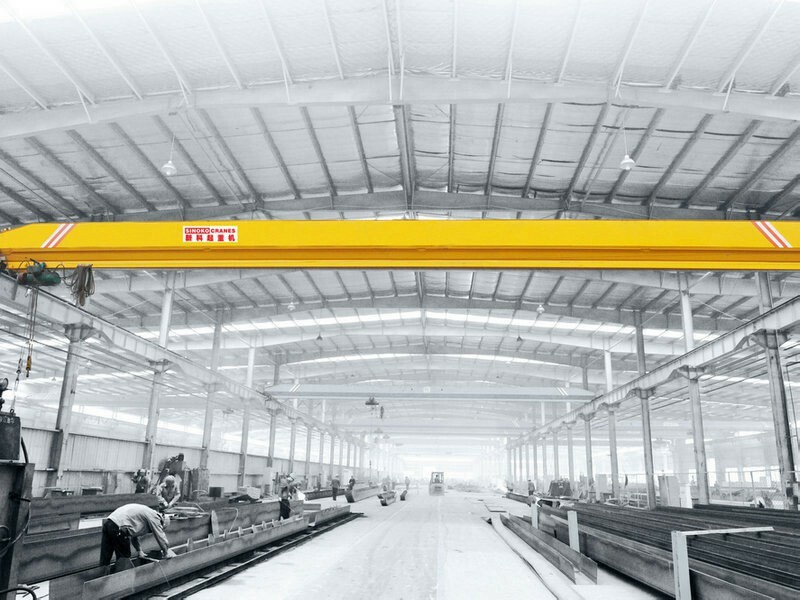 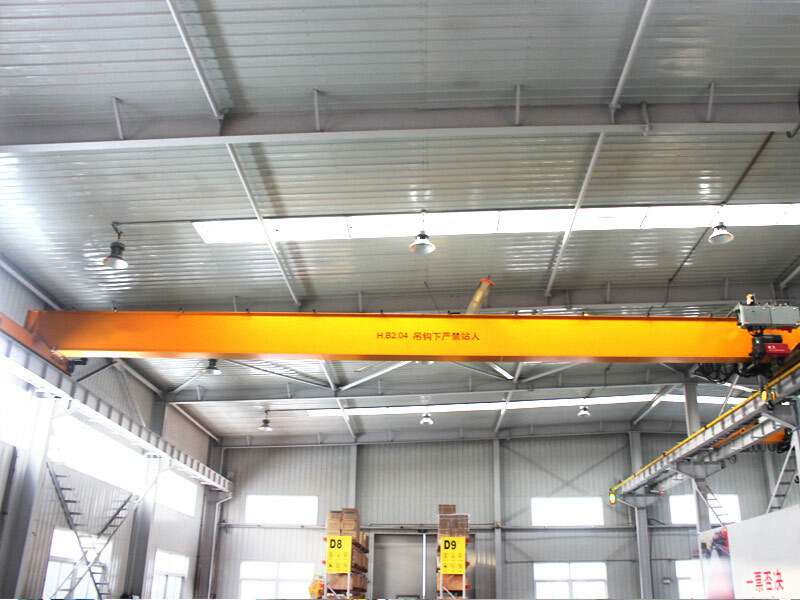 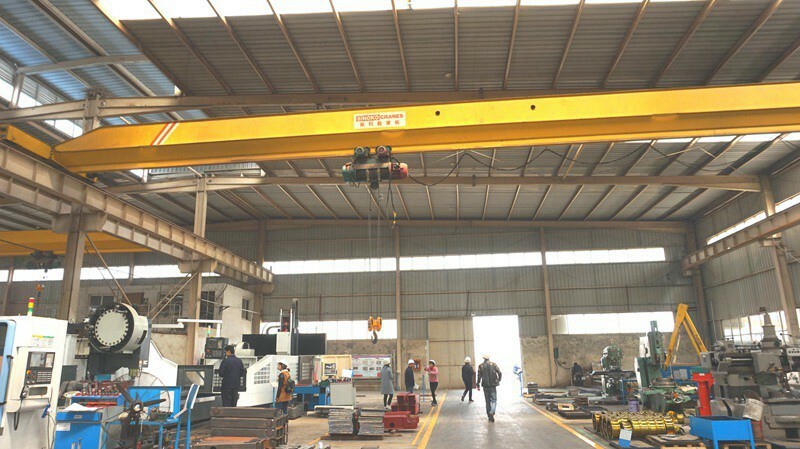 We design, manufacture and sell multiple types of Single Girder Cranes used in a number of applications to meet customers' different requirements. 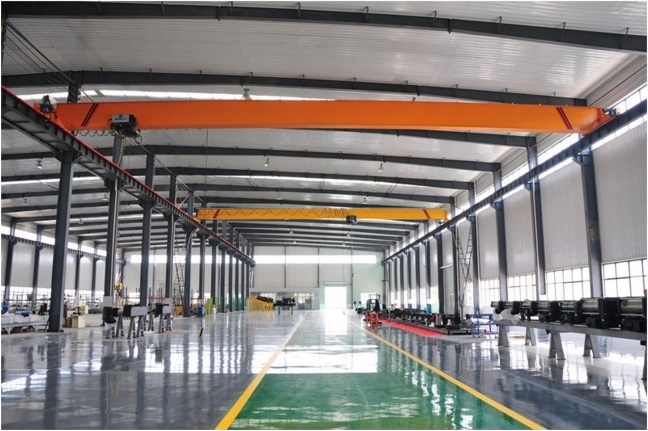 - overcapacity limit switch prevents the trolley lifting excessive overloads. 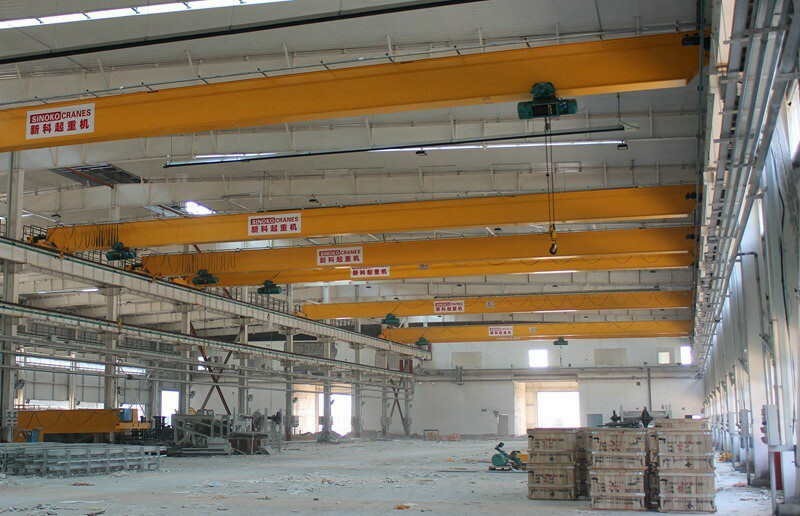 on the different working conditions of your factories and the variety of the productions and loads.